Knowing when to sell is made easier through planning, research and more planning. 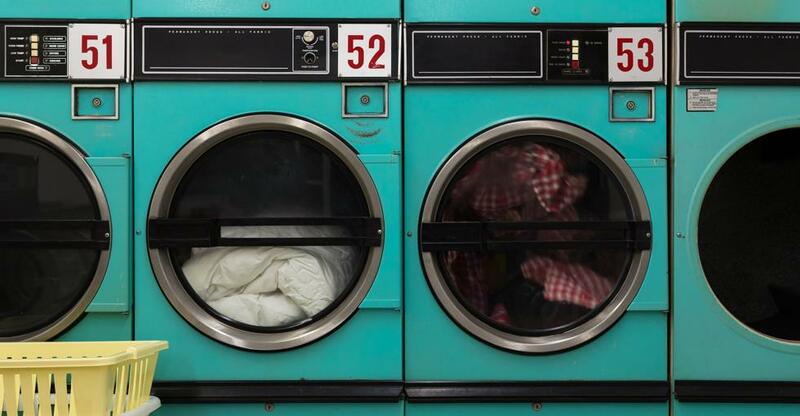 There is still a great amount of nostalgia connected to launderettes. They were at their height in the 1980s when they became an important part of many communities in the UK. Since then, the increase in domestic machines has meant that the operations of launderettes and the services that they offer have often become more focused on large-scale business. Hotels and restaurants rely on launderettes to wash and fold their linen, which is often larger, regularly recurring orders. As modern life gets busier, there are some people who are going back to laundrettes to help them with this commonplace household chore so that they can free up their time. There are several reasons to consider selling a business. Most people who own a business will have had the thought cross their mind at some point or another. There is often not a perfect time to sell and so it is better to keep a few things in mind in order to judge when would be right for you. As with any business, you will need to make sure that the finances of your laundrette are up to date and above board for at least two years before you think of selling. 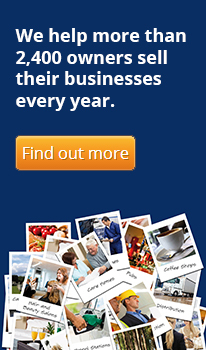 Make sure that your personal finances haven’t been tangled up in the finances of the business. This could happen as there are usually only one or two people running the laundrette. You should also spruce things up so that your laundrette doesn’t look run down or neglected. This can be done easily with relatively little money: just a coat of paint can do wonders! Business valuation: how much is launderette worth? Valuing a business can be a complicated process because not everything has an obvious monetary value. Ask a lawyer or an account that is familiar with evaluating business to help you. Ultimately, the value of your launderette will depend on the market, the assets of the business and the goodwill that you have built up over the years. You will also need to take into account any long-term contracts with clients that potential buyers would be taking over. Don’t forget that any serious buyers will be carrying out due diligence so that they can have a clear picture of what it is that they are purchasing. Get out in front of this by combing through your business so that you know what they will find and hopefully address anything that comes across as a red flag. Negotiating the sale of your business can be a difficult task especially if you have spent a lot of time and effort getting the business to where it is. Remember that the price that you get for your business isn’t everything. The terms of the sale will also be important and these need to factor into your thought process during negotiations. Most importantly, you need to do as much research as possible so that you know what price you should be expecting so that you can have a number to aim towards. Most brokers will charge a fee upfront and this can be expensive so choosing whether or not to use a broker could come down to cost. If a broker is charging a very low fee or no fee at all you should be wary that they may not be very trustworthy. Do as much research as possible on a broker before you use them. Be careful of selecting the first broker that appears on a Google search and rather look through a business broker directory or, if possible, find a referral from someone you trust. The best thing to do before you sell your business is to do as much research as possible. Once you feel you are prepared and informed, you can list your business and start to find the right buyer.